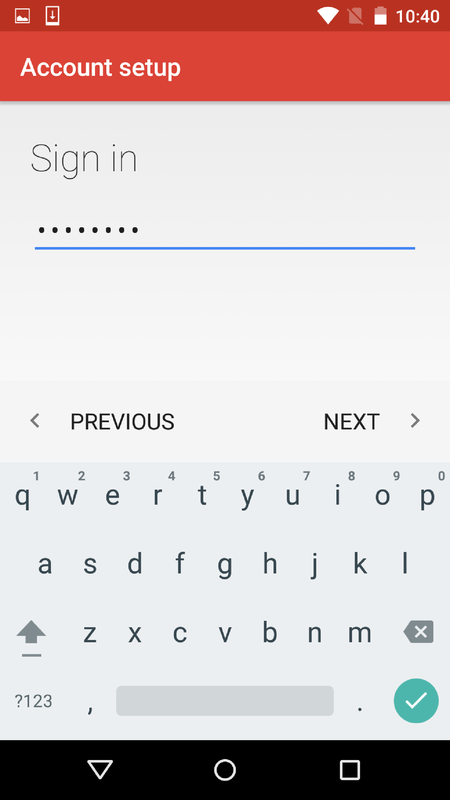 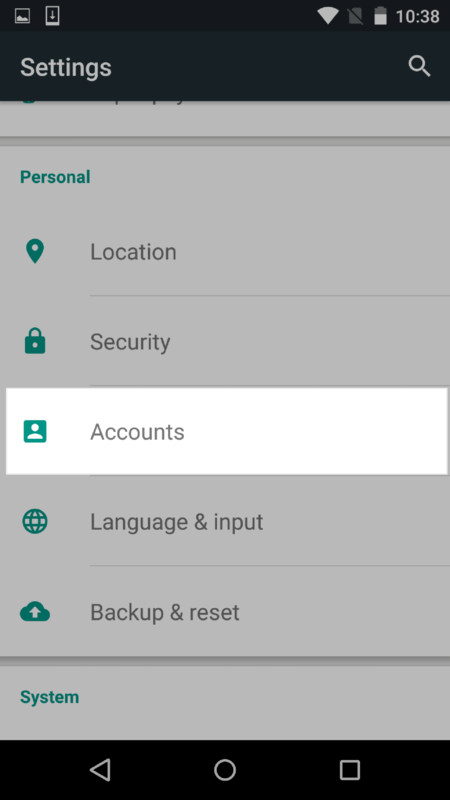 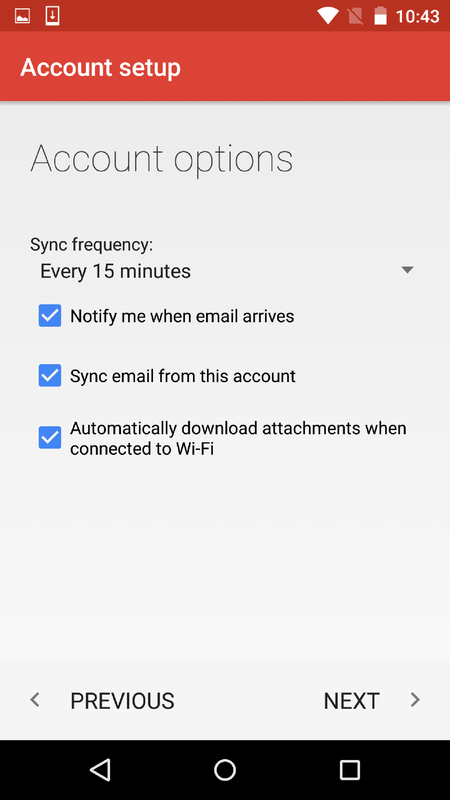 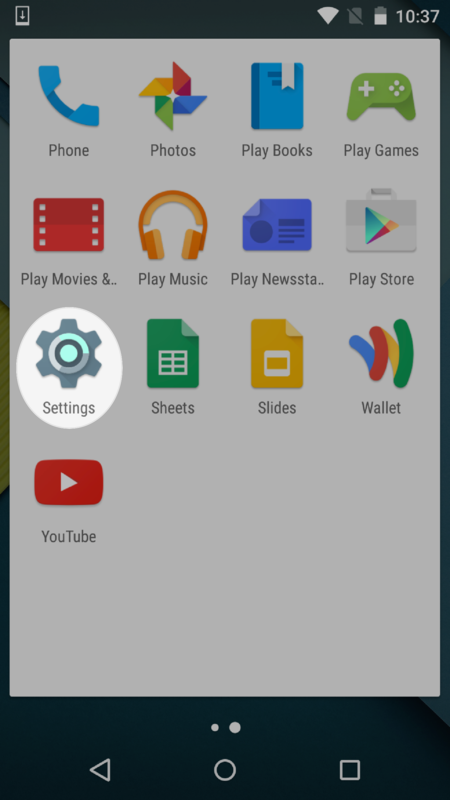 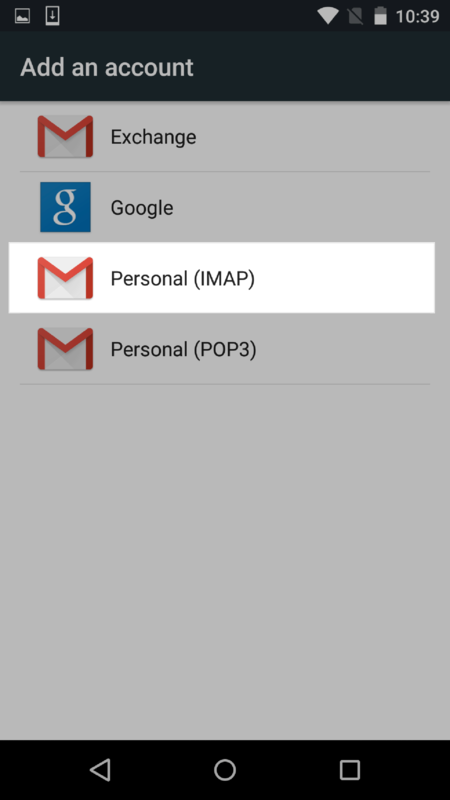 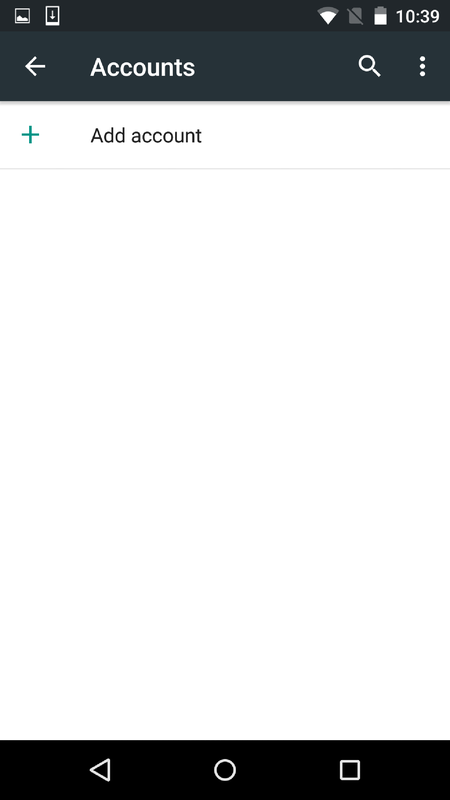 Instructions for syncing an email account with Android 5. 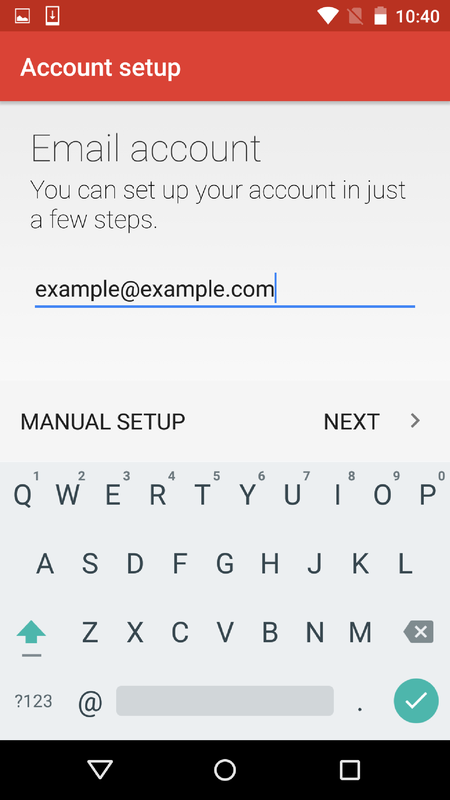 Fill out the incoming server settings like the following, using your email address and password, then tap "Next." 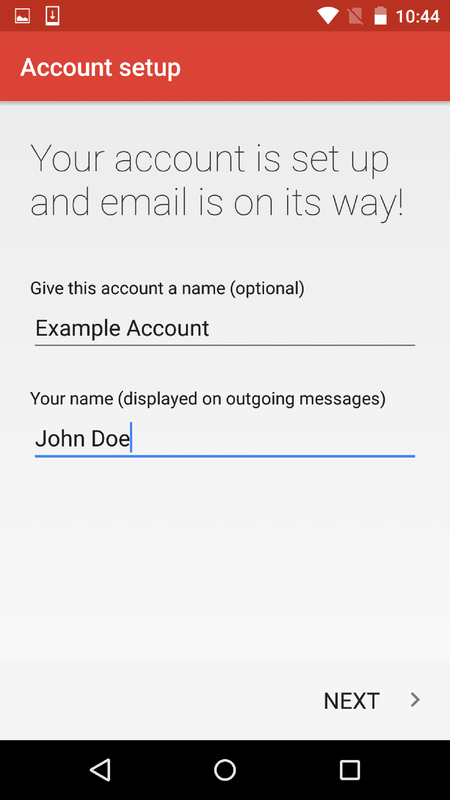 Fill out the outgoing server settings like the following, using your email address and password, then tap "Next."